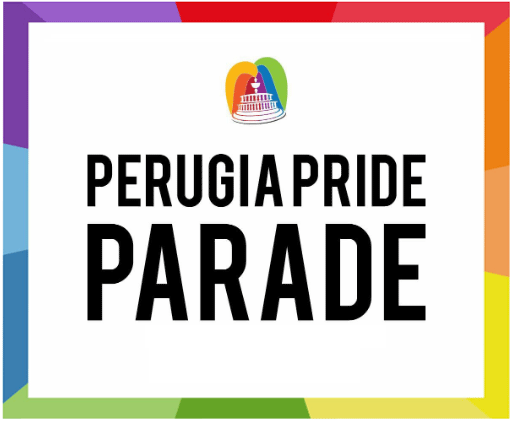 Perugia’s gay community literally comes out in all its diversity to celebrate Perugia Pride like only we can. 2018 was our first Pride Parade and it was spectacular. (I really racked up on my FitBit for this one.) Join us for the festivities organized by Omphalos LGBTI, Perugia’s out and proud LGBTQ group.